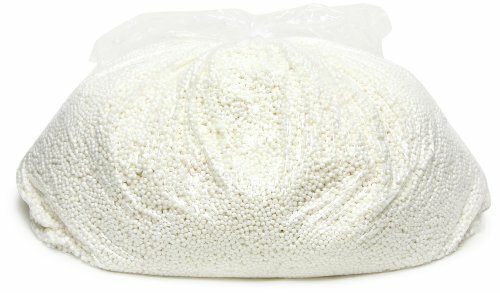 Gold medal 390090101 Virgin expanded polystyrene bean bag refill, made in USA, ultimate fluffing for refilling power, meets California fire code Cal 117, 3-1/2 cubic feet of refill, case dimensions (19.25 x 19.25 x 16-1/2). View More In Bean Bags. If you have any questions about this product by Gold Medal Bean Bags, contact us by completing and submitting the form below. If you are looking for a specif part number, please include it with your message. Intex Beanless Bag Club Chair, Inflatable Chair, 49" X 47" X 30"